When School is in session, so are we! 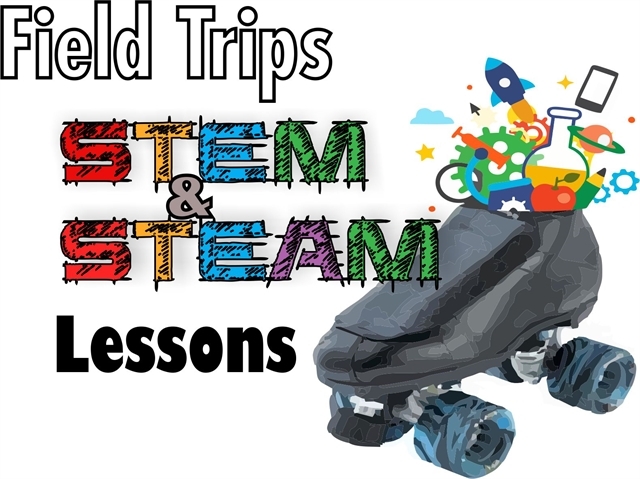 Exciting field trips where students can inter-act, get physical excercise and more! ASK ABOUT OUR "S.T.E.M." CLASSES. Prices may vary due to package, amount of skaters and length of field trip.